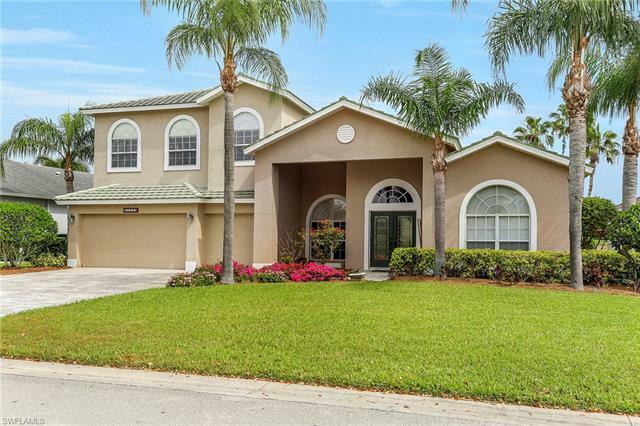 Located at the intersection of Corkscrew and Ben Hill Griffin Road, Stoneybrook is a gated-community not only comprised by single-family homes, but also low-rise condos and attached-villas. Stoneybrook residents here enjoy atypically low HOA fees, despite the abundance of advantages which come from having exclusive access to community amenities. What’s more, Stoneybrook residents benefit from incredibly convenient access to an amazing array of attractions. 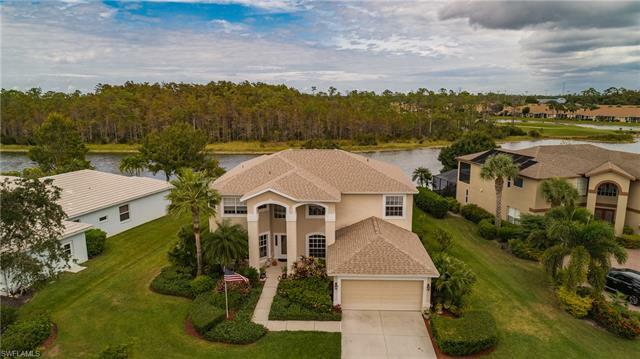 These factors all combine to position Stoneybrook among the best of private neighborhoods in Estero. Stoneybrook hosts one of Southwest Florida’s most popular golf courses. Designed by Jed Azinger and Gordon Lewis, this 18-hole course allows for 7,353 yards of play, making it one of the longest courses in the region. The Stoneybrook golf course is also one of the few courses in America certified as “Beginner Friendly” according to standards devised by the National Golf Course Owners Association. Then again, life in “The Golf Capital of the World” offers many options for golfers. Stoneybrook is situated moments from some of the most stellar courses in Southwest Florida. From the Arnold Palmer-designed course at Wildcat Run and Raymond Floyd-designed Raptor Bay at Coconut Point to Old Corkscrew, the only stand-alone Jack Nicklaus Signature course in the region, these and numerous other course await only minutes from Stoneybrook. Golf is far from the only game in town. Stoneybrook sports fans have plenty of opportunity to enjoy other athletic events, only minutes from their home. For those that enjoy hockey or arena football, Stoneybrook is less than five minutes from Germain Arena. The arena is home to both the Florida Everblades Hockey Team as well as the Florida Tarpons, national champions in the sport of arena football. A few minutes further, sports fans can cheer for the action at Alico Arena on the campus of Florida Gulf Coast University. As one of the most dominating forces of athleticism in the Atlantic Sun Conference, FGCU has earned national renown in basketball, volleyball, soccer, wrestling, swimming & diving, and more. Baseball fans will also be bolstered by having convenient access to venues like Hammond Field and JetBlue Stadium. Located less than 20 minutes from Stoneybrook, these ball fields serve respectively as homes-away-from-homes for the Boston Red Sox and Minnesota Twins. In addition to hosting spring training games, the stadiums host seasonal action with regional teams like the Florida Miracle. Beyond the sports, however, these venues serve-up a variety of other activities. From carnivals to cultural events, to classic car shows and concerts with legendary recording artists, Stoneybrook residents enjoy quick and convenient access to an amazing variety of entertainment. When it comes to things-to-do, Stoneybrook residents never have to venture too far from home. Stoneybrook has its own soccer field as well as a baseball diamond. For those who enjoy staying fit and active, Stoneybrook also features tennis courts, inline skating rink, sandy volleyball court, bocce ball, basketball court and a great fitness center with all the necessary treadmills, free weights and other apparatus to help you stay in shape. Children will particularly enjoy the shaded playground complete with slides, seesaws and swings. On a sunny day, residents can catch the rays or go for a cool dip in the large community pool. Smaller swimming pools are also positioned throughout the community. The Stoneybrook clubhouse also has space for hosting social affairs. The primary gathering room is complemented with its own catering kitchen. Beyond all this infrastructure, the community also takes time to host neighborhood events. Among the most popular is movie night on the sports field. Families gather to enjoy films projected on the big screen and there’s plenty of free popcorn, all sponsored by Realtor Jack Mancini. Stoneybrook is home to a diverse mix of people that include retired executives, young families, single-professionals and people from all walks of life. It’s a peaceful and friendly community, where you’re likely to see someone waving hello as you walk your dog or jog along the sidewalk. 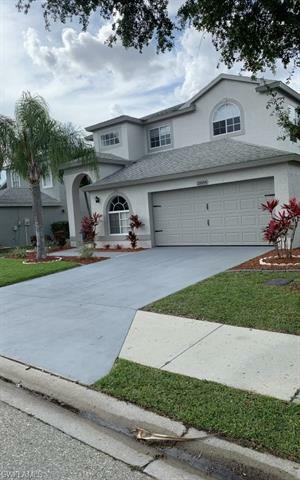 All have come to enjoy the experience of living, working and playing together in one of the best neighborhoods within the greater paradise of Southwest Florida. 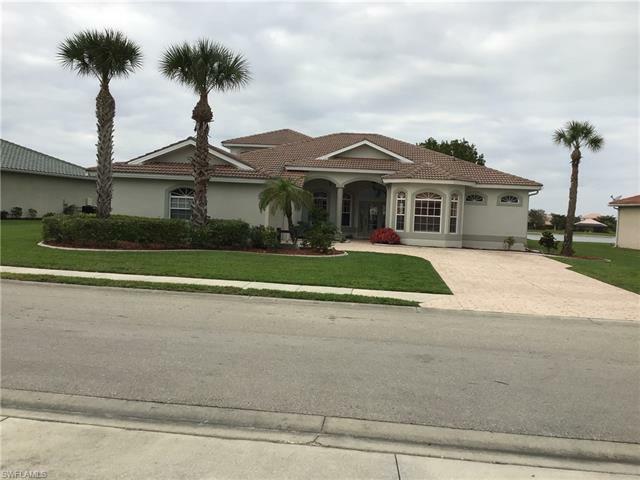 Stoneybrook is centered between the larger metropolitan areas of Fort Myers to the north and Naples to the south. 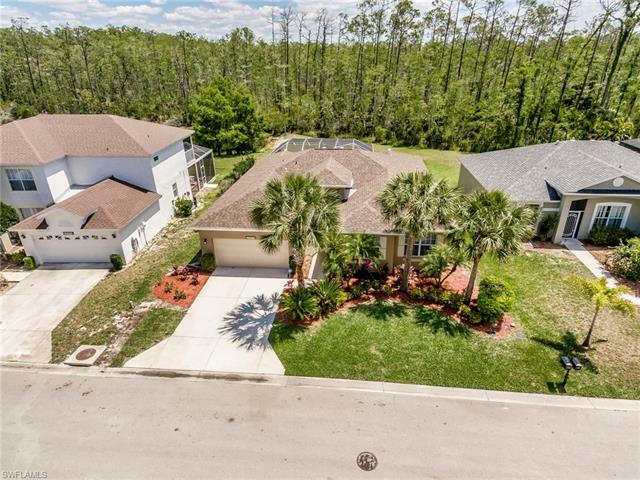 The community’s proximity to major travel corridors of Highway 41 and Interstate 75, not to mention Southwest Florida International Airport, allows great convenience in accessing all points north, south and beyond. Of course, some of the greatest regional destinations exist in the immediate vicinity of Stoneybrook. For example, some of Southwest Florida’s best venues for shopping & dining await mere minutes from Stoneybrook. From Miromar Outlets to Gulf Coast Town Center and Coconut Point Mall, Stoneybrook residents are conveniently close to hundreds of designer boutiques, big box stores and the most mouthwatering menus served-up by masterful chefs. Beyond the shopping and dining, these locations routinely host numerous events, including one of the top arts & crafts fairs in America. Southwest Florida is home to some of the most beautiful beaches in the world, and once again, Stoneybrook benefits from being only a short drive from some of the most scenic shorelines you’ll ever see. Should one wish to enjoy a romantic stroll along the sands of Lover’s Key, or bask in the beauty of Barefoot Beach, or collect shells from world famous Sanibel Island, these and other enclaves are only a short drive away. And for everyone who loves fishing and boating, a day in Southwest Florida will never disappoint. Beyond the beaches, there are still other enthralling environments conveniently close to Stoneybrook. 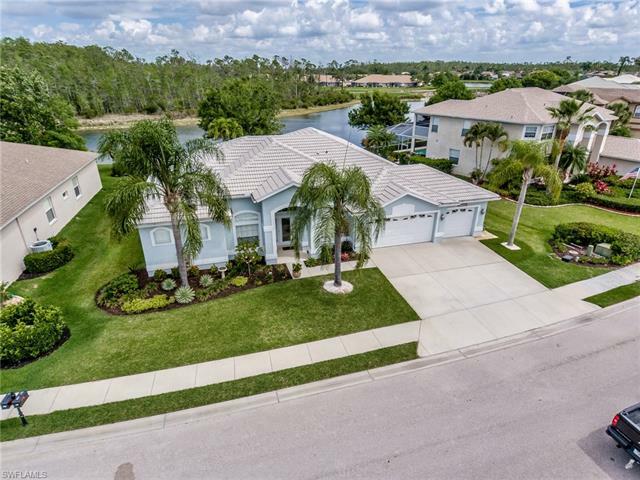 The community is just minutes from the Estero River. This wondrous waterway winds west from Estero before flowing into Estero Bay, Florida’s very fist body of water to be designated as a prot ected Aquatic Preserve. The river is an excellent place to go kayaking, and along the journey, one may encounter dolphin, manatee and wild array of avian species that thrive among the mangroves. The route allows one to stop and explore the historic Koreshan compound of the early pioneers who founded Estero. 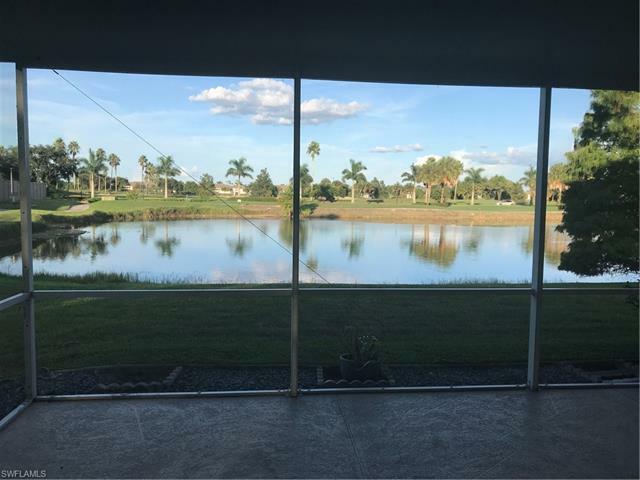 The gardens and homes have been been beautifully preserved to showcase Estero’s early history, and upon returning to the natural beauty of the river, one will have the sense of stepping out of time, blissfully free from the distraction’s of the modern era. It’s a setting like none other in Southwest Florida, and it awaits only moments from Stoneybrook. For the affordability of the homes, the amenities and amazing location, Stonebrook offers a stellar opportunity for home buyers. Should you have any questions about the neighborhood or desire to take a tour, contact Jack Mancini. 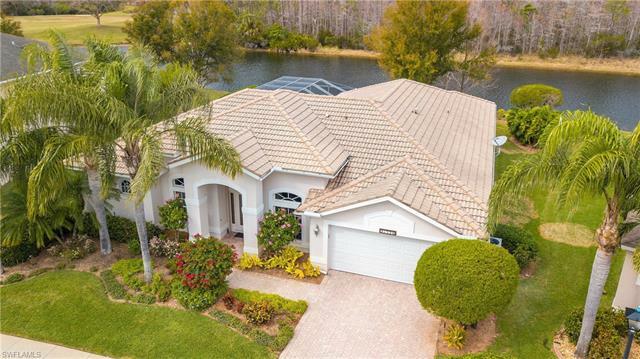 As Estero’s leading real estate agent, Jack Mancini is recognized as one of the most respected resources of support to home buyers and home sellers in Stoneybrook. For more information, simply submit the contact form below.